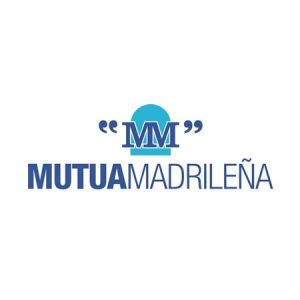 Mutua Madrileña (Mutua Madrileña Automovilista Sociedad de seguros a prima fija) is a Spanish insurance company. Athough its previous activities were mainly focused on car insurance, today Mutua Madrileña offers insurance in a variety of different areas including: cars, motorbikes, life, health, legal defense, home, death, illness, assistance, subsidies, and accidents. The semantic search engine at www.mutua.es helps users find information about online assistance and about the different types of insurances they provide (home, vehicles, health, accidents…).